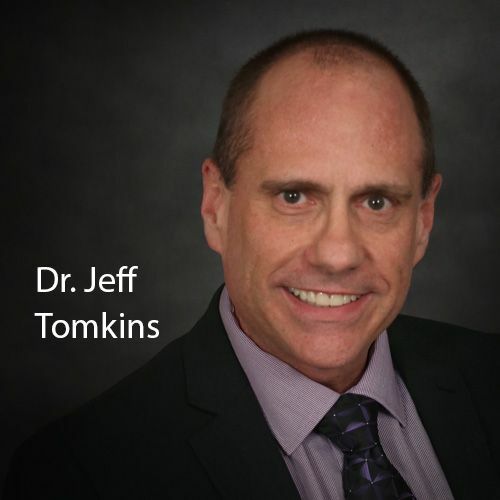 Dr. Jeffrey Tomkins earned a master’s degree in plant science in 1990 from the University of Idaho, where he performed research in plant hormones. He received his Ph.D. in Genetics from Clemson University in 1996. While at Clemson, he worked as a research technician in a plant breeding/genetics program, with a research focus in the area of quantitative and physiological genetics in soybean. After receiving his Ph.D., he worked at a genomics institute and became a faculty member in the Department of Genetics and Biochemistry at Clemson. 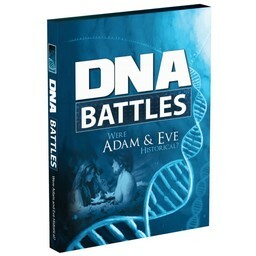 He had become a Christian as an undergraduate at Washington State University in 1982, with a goal to eventually work as a scientist and author in the creation science field. In 2009, Dr. Tomkins joined the Institute for Creation Research as Research Associate and in 2016 was appointed Director of Life Sciences. 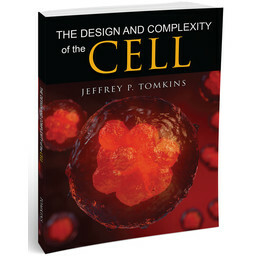 He is the primary author of The Design and Complexity of the Cell and a contributor to Guide to Creation Basics and Creation Basics & Beyond.